Wynne Mattila and Nedra Granquist are of Finnish-American descent and grew up in the Upper Peninsula of Michigan, which has the largest concentration of Finnish immigrants in the U.S. In keeping with the Finnish and Finnish-American aesthetic, both artists are frequently inspired by nature. They feel a deep connection with their heritage and are passionate about passing on traditional rug weaving techniques. At the same time, each have developed strong individual artistic identities through their choices of color and design, as is illustrated by this exhibition. 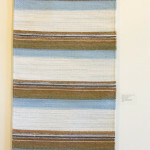 Nedra Granquist has been weaving rugs, predominantly rag rugs, since the early 1980’s, when she realized that there had to be a large Cranbrook loom in her life. 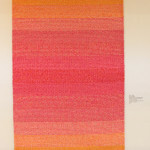 Her grandmother, a Finnish immigrant on a small farm in Calumet, Michigan, was a rug weaver, and she grew up with Grandma’s rugs on the floor, but hadn’t thought about weaving until she crocheted one rug, braided one rug, and was dissatisfied with the process. Her mentor Edna Gonske taught her the basics of weaving. What followed was the Weavers Guild and many classes taken there. 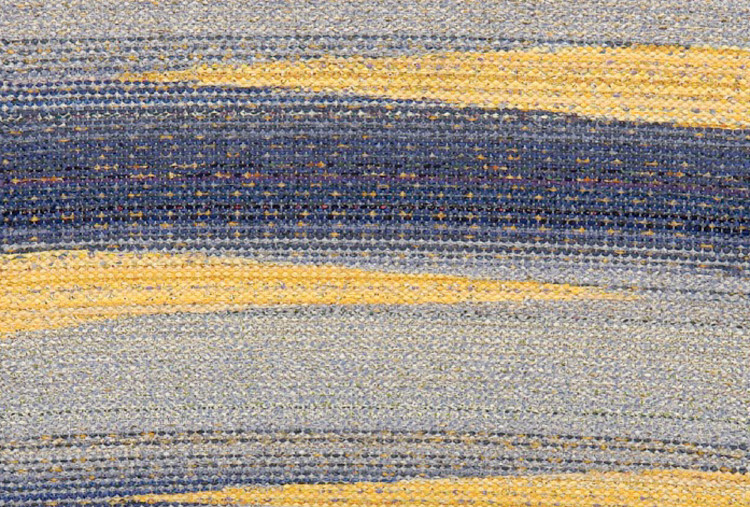 The Color and Design for Weavers class with Mary Temple in 1987 focused Nedra’s use of color inspired by nature, or by paintings with interesting palettes. 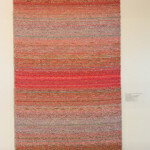 Her rugs are in personal collections and in the Minnesota Historical Society collection. 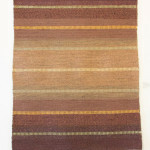 One rug was featured on the cover of Handwoven magazine. 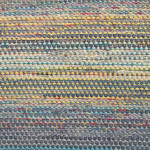 For the last 15 years, she has taught rug weaving, especially Rosepath and other point twills using seine twine warp; and on carpet warp, Patchwork Rag Rugs and Log Cabin with recycled fabrics, especially denim, knits, and other wovens such as neckties. 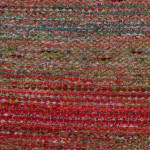 Her rugs are meant to be useful, durable of course, but also beautiful and unique. 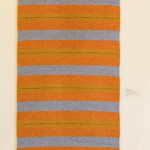 Wynne Mattila is a Minneapolis fiber artist who designs and creates one-of-a-kind rugs which are contemporary expressions of Finnish and Scandinavian textiles. Wynne says it all starts with color–the way colors blend, the way she sees them, creates a feeling in her–this is the basis of her design. She is preoccupied with the ever-changing play of color and light in nature and needs to create something tangible which embodies beauty and spirit. 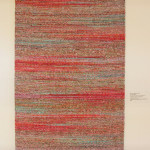 Her rugs are in many homes and the permanent collections of the Minnesota Historical Society, The Goldstein Museum of Design, and the Finnish-American Heritage Center of Finlandia University. 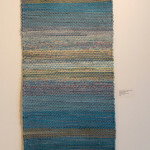 Wynne’s cotton rugs (one as a how-to-weave project) are included in the book Weaving Contemporary Rag Rugs. 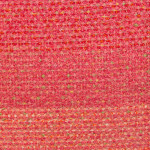 Two of her wool rugs are in the recent eBook “Best of Handwoven: Top 10 Rugs on Four Shafts.” Wynne teaches design and rug weaving at the Weavers Guild of Minnesota.